Terri Bradley’s extensive hands on experience, including management of a multi-doctor Oral and Maxillofacial Surgery practice, laid the foundation for her current success as a speaker, consultant and medical coding expert. She keeps her finger on the pulse of policy updates and changes in the insurance industry as she works with OMS offices daily. In 2016 Terri launched OMS Billing Solutions as an extension of Terri Bradley Consulting understanding that all the details of OMS coding and billing can be overwhelming to OMS offices. OMS Billing Solutions services include claims processing, resolving payment issues and even answering patients’ billing questions. 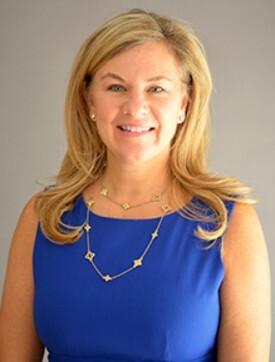 As an engaging speaker Terri is in demand and has presented to the JAWS Society, American Association of Oral and Maxillofacial Surgeons, Carestream Global Oral Health Summit, American Association of Dental Office Managers, several state OMS societies as well as many private practices across the country. Terri’s signature course "Untangling the Web of OMS Billing" Untangling the Web One Sheet .pdf has been a well-attended seminar over the years. This OMS specific, 6 hour/10 section coding and billing workshop is now available in our website STORE to purchase in video format and use as a valued, comprehensive in-office training tool. Terri has been published in the Fonseca Oral and Maxillofacial Surgery Textbook; Third edition Chapter 8, Dentistry IQ, CDT 2017, CDT 2018 & CDT 2019 Coding Companions and she also co-authored the publication Dictations and Coding in Oral and Maxillofacial Surgery which was released in the summer of 2017. We are excited to announce that Kate Reid has joined our team at Terri Bradley Consulting as a Practice Management Consultant! Over the last 20 years, Kate has gained a keen insight into the inner workings of dental practices, while focusing on developing best practices for organizational health, new business development, and referral relationship management. Before leaving private practice, she was a Practice Administrator for a multi-doctor, multi-office oral surgery practice in central New Jersey. During that time, she was an active member of the JAWS Society and served on the Board of Directors. 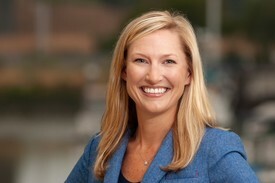 In 2016, Kate joined a San Francisco Bay Area-based integrated and experiential marketing firm as Director of Consulting. Leveraging her clinical, business, and leadership experience, she implemented cutting edge marketing strategies with 31 practices across the U.S. and Canada. 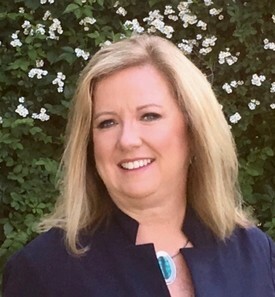 Her areas of expertise include team building, training, and empowerment; process improvement; change management; and practice management and growth. 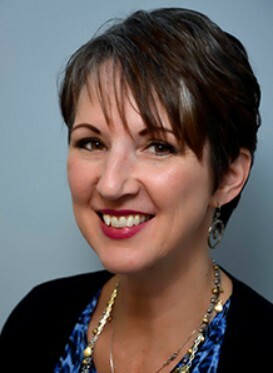 Kate is a certified Everything DiSC® and PXT SelectTM Trainer and leads workshops nationwide on building high-performing dental teams, improving communication, and providing superior patient experiences in the digital age. Originally from Colorado, Kate spent most of her life in North Carolina. She graduated from Peace College with dual majors in business and biology, and a minor in chemistry. In her free time, Kate and her husband, Mark, enjoy traveling and spending time at the beach with their Chesapeake Bay Retriever, Baker. 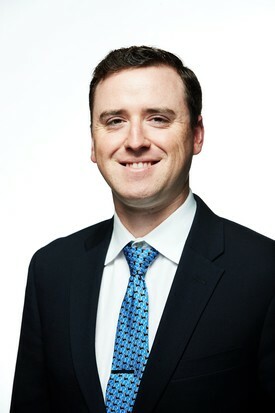 Ben is a graduate of Bryant University with a Degree in Accounting and comes to us with a strong financial tax and accounting background, having most recently worked as a tax analyst at a large bank. He is a driven, intelligent young professional with a passion for financial planning, and an exceptional “head for numbers”. His problem-solving skills and expertise with technology will be a valuable addition and complement to the services offered through Terri Bradley Consulting, and those planned for the future. Maria brings more than 20 years of knowledge and experience in the dental industry to her new position as a Billing & Coding Consultant with Terri Bradley Consulting, LLC. Maria’s insight and experience covers both the clinical and administrative sides of a dental team, having begun her career as an expanded duties dental assistant, then transitioning to insurance coordinator in a thriving dental practice. After moving on from the dental office setting she began working with dental teams across the United States as the Director of Staff Development for the Insurance Solutions Newsletter. While with Insurance Solutions Newsletter she expanded her coding knowledge while supporting staff in all dental specialties with their dental and medical cross-coding and insurance billing questions. She also worked with offices navigating the decision process regarding Medicare opt out or enrollment. Her experience gives her the infrastructure to support clients, making her a go to resource clients can rely on for their coding and billing needs. She has presented dental/medical coding curriculum to Oregon Dental Executives Association, Kaiser Permanente of Oregon and multiple study clubs in the Northwest. Stephanie brought her skills to us in the summer of 2015. She is a graduate of Saint Anselm College and has several years’ experience as an Inside Sales Representative. More recently, Stephanie spent seven years as an Administrative Assistant for a busy internal medicine practice, as well as time in the hospitality industry. Stephanie’s skills and background make her the perfect person for her role at Terri Bradley Consulting — providing personal support to our clients. Stephanie strives to provide exceptional service to each client by delivering timely information, answers to their tough questions and efficient coordination of all their administrative needs.